Vibration-dampening flexible connectors and hosing to ensure maximum productivity and durability of your generator system. To ensure maximum productivity and durability of your piping system, you need to be certain your generator doesn’t create vibrations that wear on the system. Cenflex provides a wide range of flex connector vibration dampening devices and connective piping, including exhaust and glycol connections that minimize vibration while maximizing flow. 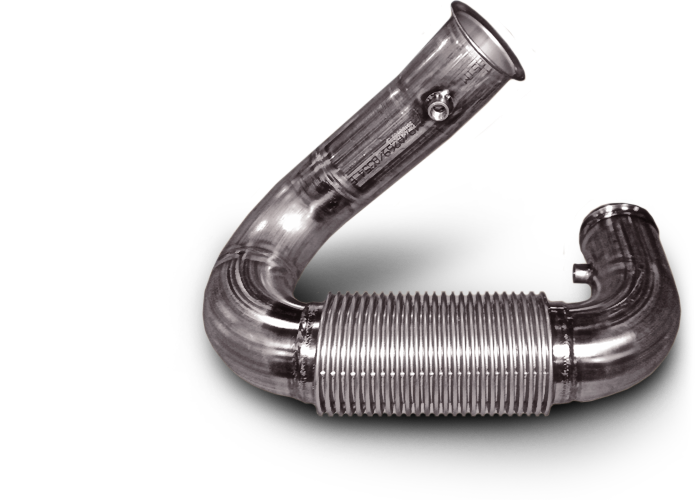 We pressure test our customized flexible metal piping and connectors to meet your requirements – including connective piping for radiators, connective piping for exhaust, flex connectors, and jacket water assemblies that meet the demands specific to your generator system.